Subscription Fees Due. Please note only financial members may vote at the Annual General Meeting. 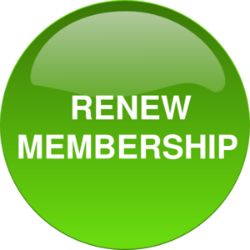 Last chance to renew online – 3 days left! Web access to ‘Members Only’ and ‘Connecting Update’, cease for unpaid Membership as at November 30th each year.